Next Post But who’s counting? Uh, what’s going on in that first shot?! It’s a fake! 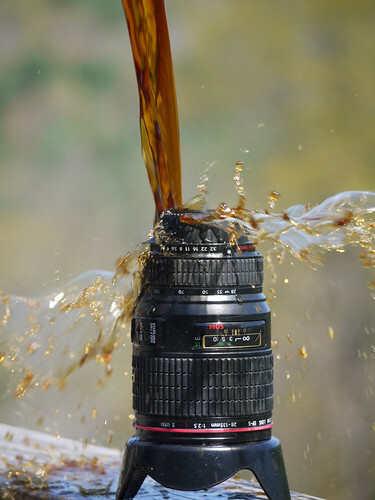 A mug molded to look like a lens…. The many fond memories this evokes….thanks!